Best offer! 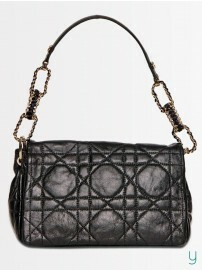 American Swan Cream Messanger Bag with 40% Discount! 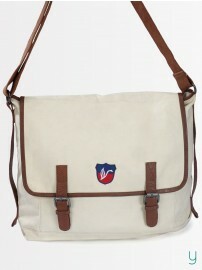 Best offer on American Swan Cream Messenger Bag worth Rs. 3299 at just 1979 Only! !